Priscilla Shirer, lead actress in the movie “War Room”, is the author of an upcoming Bible study at Prescott Community Church. Everyone is invited to attend this bible study: members, non-members, men, women, Everyone! The Bible study authored by Priscilla Shirer, The Armor of God, is a seven-week study. All people in the quad-city area are invited to this dynamic series. 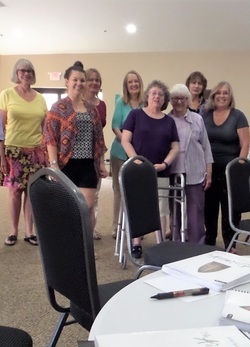 It will begin on Tuesday, July 26th, and will be held at Prescott Community Church, 3151 Willow Creek Road, in the Faith Center from 1:30 – 3:00pm each Tuesday through September 6th. Priscilla is featured in a teaching video at each of the seven sessions, helping us to dig deep into each aspect of the armor of God, with encouragement to not only put it on but to also walk in it and implement it in our lives. 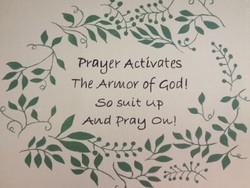 All are invited to come and learn to be “dressed for the occasion” in the armor of God.